Rawr! My name is Leo the gentle Lion! Despite my jungle cat heritage, I am one of the sweetest and most loving cats the Pixie staff have ever seen. I’m a little talkative — mostly when I’m craving love (or breakfast!). I’ll ask for attention and then gladly climb into your lap or let you hold me like a baby. I even like having my belly rubbed! I’m susceptible to urinary issues so I have to eat prescription food, but since I’ve been on my special diet, I’ve had no issues at all! 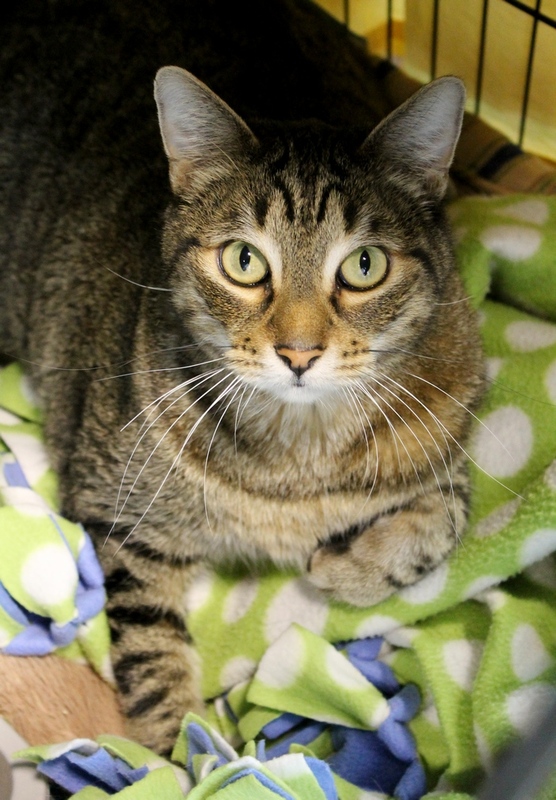 I’m just a wonderful kitty who will give you kisses, make you muffins with my big gentle paws, and love you furrever if you’ll take me home. Won’t you come by Pixie Project and meet me? I am about 4 years old and come to you neutered, vaccinated, and micro-chipped with an adoption fee of $100.